Lauren Schone accepts the award for the IHJA Adult Medal Finals along with Meredith Wegbreit. Photo Andrew Ryback. 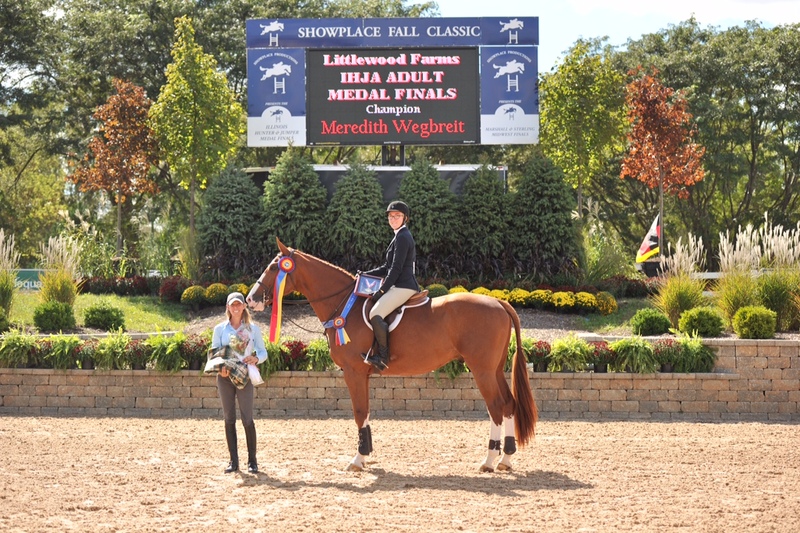 Wayne, IL – September 19, 2015 – Greystoke Farm and trainer Lauren Schone coached rider Meredith Wegbreit to numerous equitation victories at the Showplace Fall Classic Championship Horse Show at Lamplight Equestrian Center last weekend. 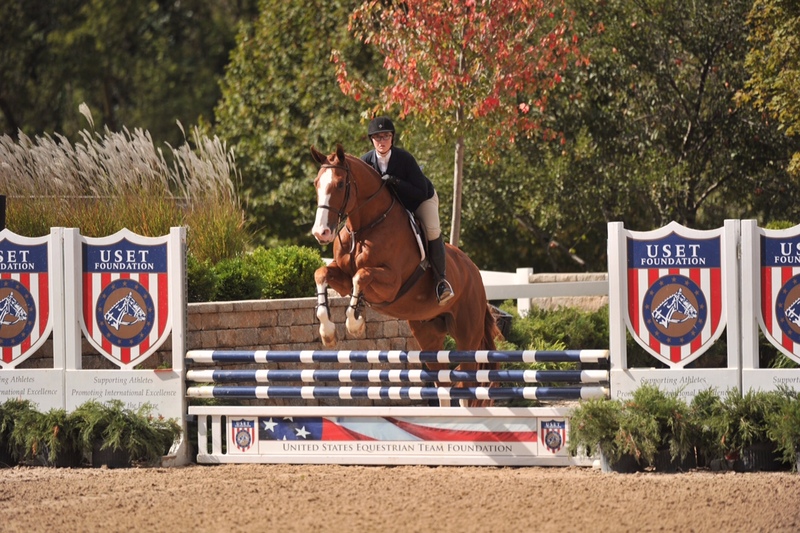 The show hosts the coveted Marshall and Sterling Midwest Finals and the Illinois Hunter Jumper Association (IHJA) Medal Finals. Wegbreit, 18, from Barrington Hills, IL, won both the Farnam Adult Medal Finals and IHJA Adult Medal Finals. Riders qualify to ride in the final championship classes and Wegbreit and her four-legged partner, Tachman, couldn’t be stopped. They started by winning the final qualifiers for the Marshall & Sterling Junior/Amateur Medal and the Farnam Adult Medal earlier in the week. She then went on to place second in the Marshall & Sterling Junior/Amateur Medal Final, topping the weekend off winning the Farnam and IHJA Medal Finals. 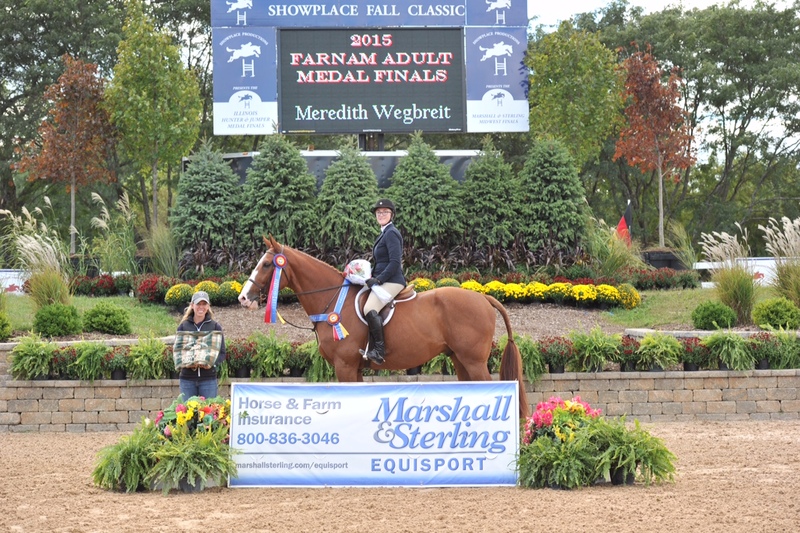 Wegbreit added another win to her list in the Farnam Adult Medal Finals. Photo Andrew Ryback. Wegbreit moved into the adult division this year after showing in the equitation as a junior rider. When she got Tachman two and a half years ago, neither she, nor the 12-year-old Belgian Warmblood, had done the equitation. Wegbreit finished her junior career competing with Tachman in the 3’6” equitation and major medal classes, qualifying in 2014 for the Maclay Regionals and USEF/Pessoa Medal finals, where the pair put in a very solid round. 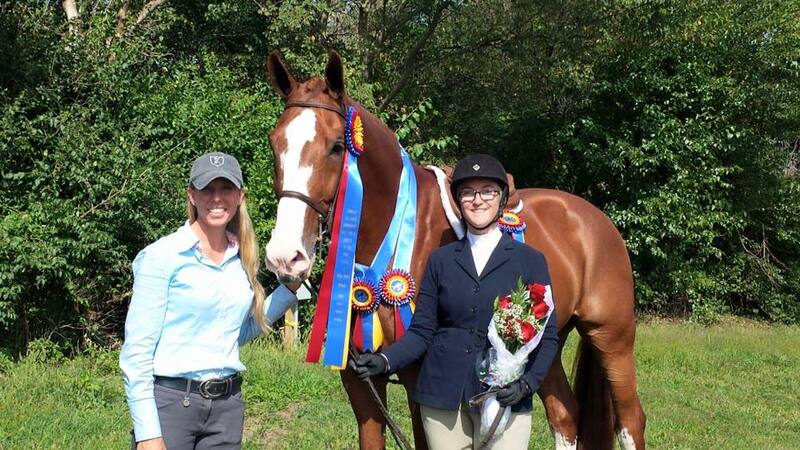 This year, the team showed primarily in the jumpers but Wegbreit decided to show in all of the medal classes at the Fall Championship instead and it paid off. In both adult medal finals, Wegbreit earned a high score in the first round, allowing her to return for the additional testing in the top spot. She was able to complete the tests with flying colors and hold her lead for the wins. "I feel great about my wins,” said Wegbreit. “Tachman was wonderful, as always, and my rounds felt very smooth. I have always said that Tachman is so special that he deserves his own neck ribbon, so I was very excited to win not one, but two." Meredith Wegbreit and Tachman kept their cool in the work-offs. Photo Andrew Ryback. Schone added, "I am so proud of Meredith and Tachman and the consistency with which Meredith rode each course beautifully at finals. One of Meredith's greatest strengths in the equitation ring is that she is sharp and handy when she tests and Tachman is always ready and willing to do any test that is asked of him. I couldn't be happier for this achievement of theirs!" Schone is a USHJA Certified Trainer, who is passionate about training riders and horses of any level. After a successful junior and amateur career competing at the top shows and qualifying for indoors in hunters, jumpers, and equitation, Schone graduated from Miami University of Ohio with a B.S. degree in Business in 2005. She then went on to work as an assistant trainer, professional rider, and groom for some of the top local and national trainers. Lauren Schone with Meredith Wegbreit and proud Tachman wearing his tricolors. After gaining this experience, Schone founded Greystoke Farm in 2013. With a dedication to the best quality care and instruction for horses and riders, Schone stresses horsemanship, discipline, and safety. She welcomes beginner to advanced riders, both adults and children, and customizes training to each rider’s learning style. Schone has taken beginner riders to their first horse shows, while also qualifying advanced riders for the indoor finals. 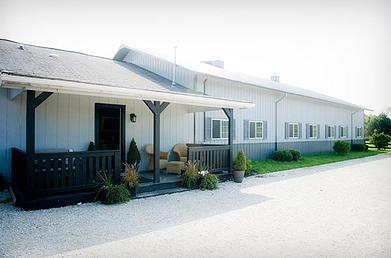 Greystoke Farm is a full service Hunter/Jumper show stable located just East of I-94 between Chicago and Milwaukee at the beautiful Happenstance Farm in Zion, Illinois. 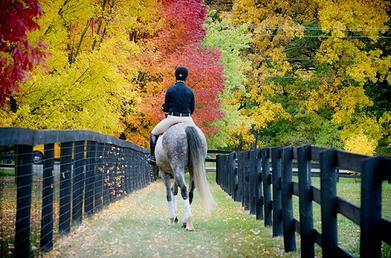 Greystoke Farm was created with the mission to help beginner through advanced riders achieve their goals through quality training, all while providing meticulous care to each and every horse.